The 'Portlethen Moss' is an acidic bog nature reserve in the coastal Grampian region in Aberdeenshire, Scotland. Like other mosses, this wetland area supports a variety of plant and animal species, even though it has been subject to certain development and agricultural degradation pressures. For example, the Great Crested Newt was found here prior to the expansion of the town of Portlethen. 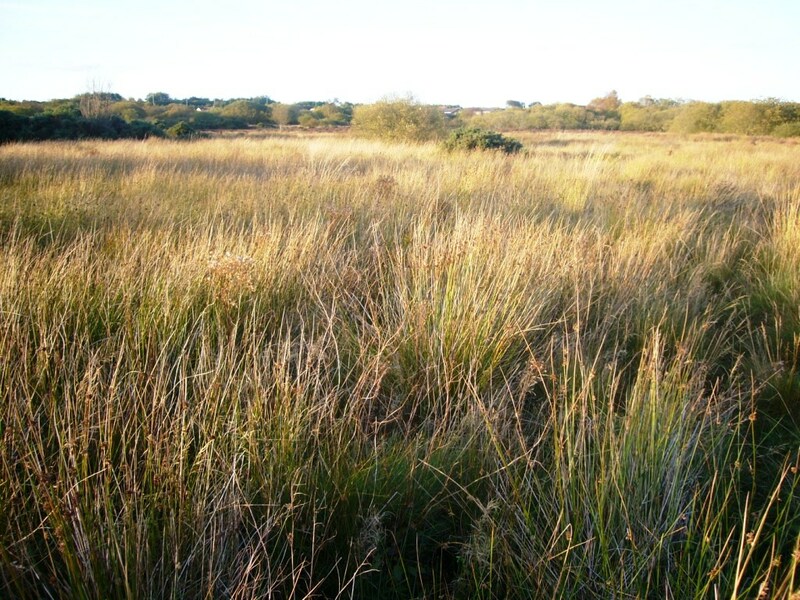 Many acid loving vegetative species are found in Portlethen Moss, and the habitat is monitored by the Scottish Wildlife Trust. The Portlethen Moss is the location of considerable prehistoric, Middle Ages and seventeenth century history, largely due to a ridge near the bog which was the route of early travellers. By at least the Middle Ages this route was more formally constructed with raised stonework and called the Causey Mounth. Without this roadway, travel through the Portlethen Moss and several nearby bogs would have been impossible between Aberdeen and coastal points to the south. Prehistoric man inhabited the Portlethen Moss area as evidenced by well preserved Iron Age stone circles and other excavated artefacts nearby. Obviously only the outcrops and ridge areas would have been habitable, but the desirability of primitive habitation would have been enhanced by proximity to the sea and natural defensive protection of the moss to impede intruders. 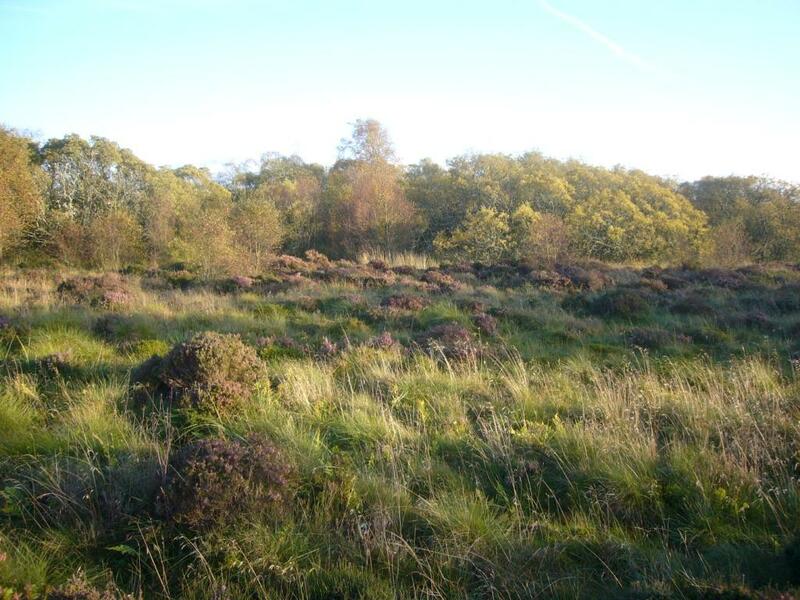 From Tacitus accounts of the Roman general Agricola, it is known that the Romans were daunted by Portlethen Moss, Netherley Red Moss, Cookney Moss and other local bogs that hindered travel. This is also evidenced by the northernmost Roman Camp of Raedykes having been established immediately south of this cluster of mosses, the Romans not being able to progress further north along the coast before construction of the Causey Mounth. This ancient Causey Mounth passage specifically connected the Bridge of Dee to the town of Stonehaven This route was used to access the historic meeting of the Covenanters at Muchalls Castle in the year 1638 AD as they opposed the Bishops of Aberdeen. The route was also that taken by the William Keith, 7th Earl Marischal and James Graham, 1st Marquess of Montrose when they led a Covenanter army of 9000 men in the biggest battle of the Bishops' Wars in 1639. 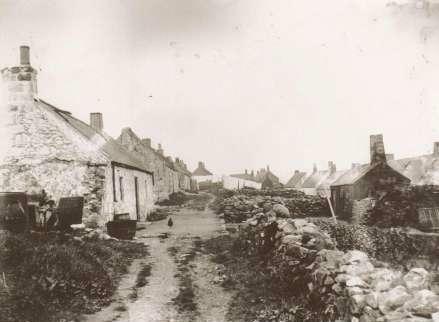 Further to the east of Portlethen Moss lie three original coastal fishing villages: Findon, Portlethen Village and Downies. In the period 1960 to 2005 the town of Portlethen has developed as a bedroom community to Aberdeen and a location of retail big box store construction. The Portlethen Moss is a recognized nature preserve by the Scottish Wildlife Trust (with designation PLM076) and the Aberdeenshire Council. While peat cutting was conducted in prehistoric and Middle Ages times, there has been no harvesting of peat in the modern era. 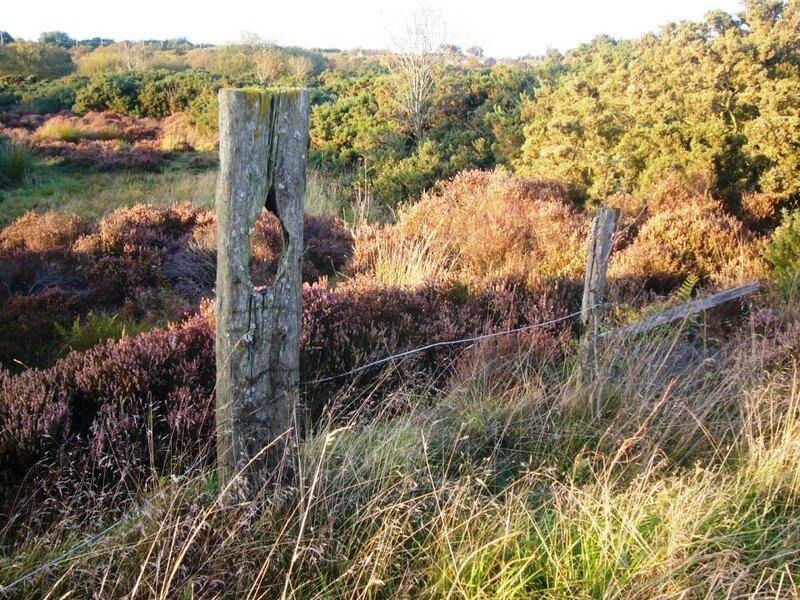 There is some ongoing loss of moss habitat from cattle grazing, but the most significant threat is from ongoing land development pressure; in fact, half of the Portlethen Moss has been lost to urban (low density) land development by the town of Portlethen during the period 1985 to 2005. Trampling is considered an insignificant threat due to the small animal or human presence in the existing nature reserve area; furthermore, cattle grazing while ongoing, is deemed a much lesser current threat than population expansion pressure. Enrichment (addition of grazing animal manure) is not a major issue due to the low density of animals. As a net result damage to the primordial moss is considered extensive and widespread by the Scottish Wildlife Trust. 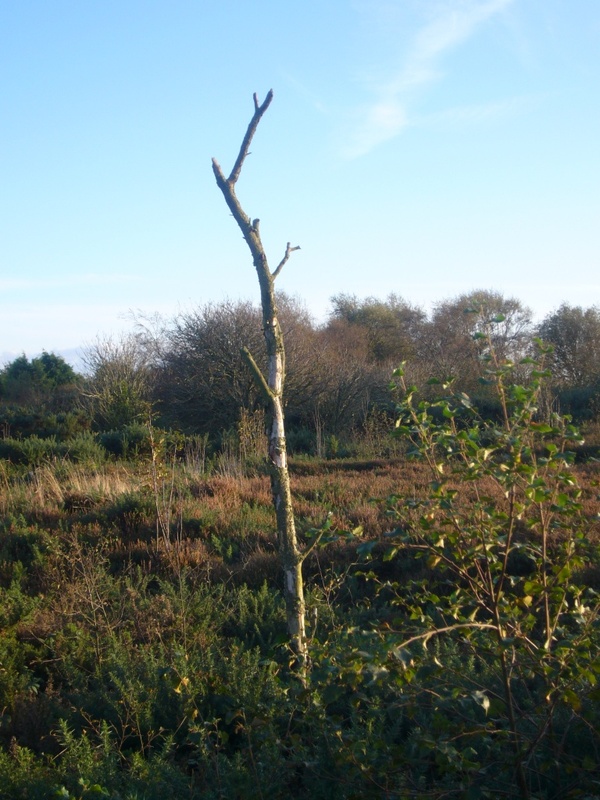 The raised bog habitat of the Portlethen Moss is also protected by the UK Biodiversity Action Plan. 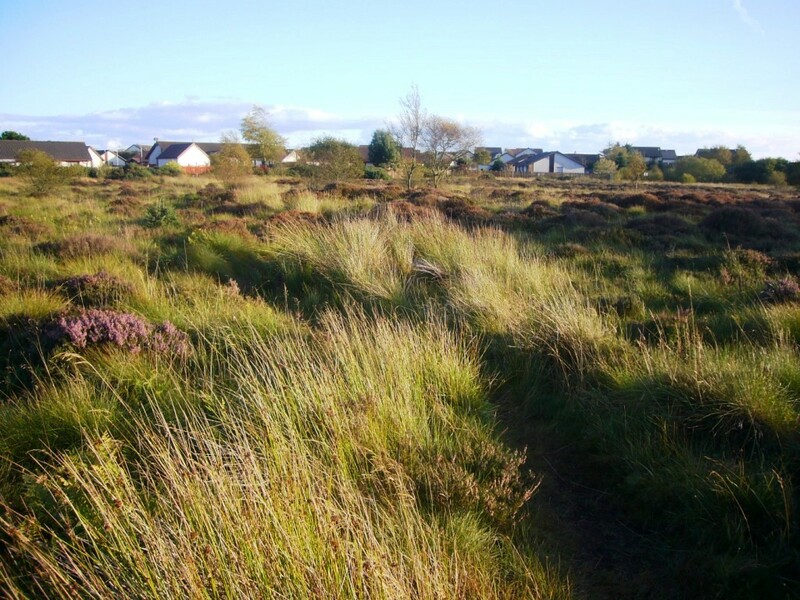 Portlethen Moss is considered a raised bog, because its general situation is on higher ground, at the edge of the Mounth, a coastal mountain spur of the Grampian Mountains overlooking the North Sea. There are rock outcrops and strewn boulders relict from the glacial age at this site. Elevations within the Portlethen Moss range from approximately 35 to 60 meters above sea level. Formation of this moss has occurred due to extensive sets of depressions in the underlying rock formations of Old Red Sandstone. The entire water composition of the bog thus has been provided by precipitation with no source of surface runoff, since the topography reduces to lower elevations in every direction. 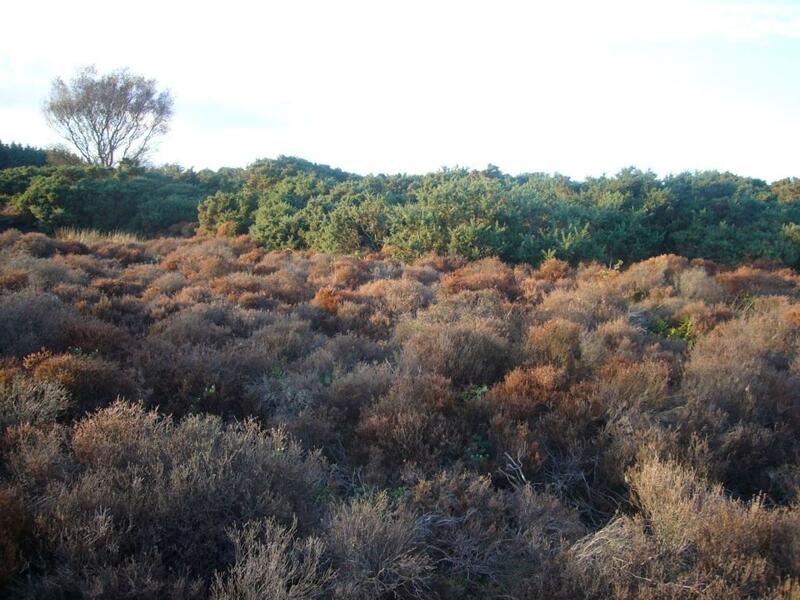 Due to the high winds, moderate precipitation and cool temperatures that generally prevail, conditions are favourable for formation of an acid bog, since water stagnates, but eventually evaporates with ensuing acidity enhancement of decaying organic matter. There was virtually no drainage outlet in prehistoric times and little drainage even in modern times. Many coastal mosses were initiated by the process of glaciation, which sheared rock formations to a generally level terrain, while also gouging moderate sized craters that would pond. This description fits the fundamental situation of Portlethen Moss, whose spagnum would have flourished over millennia of evaporation, further intensifying the soil acidity, fuelled by organic matter decaying, with little drainage outlet. A layer of sphagnum moss would have developed at the benthic level of the bog, and additional spagnum layers floated in mats atop the bog. At an intermediate level of evolution, thick peat layers formed from decay and carbonization of the rotting spagnum. Generations of carex and juncus flourished, leading to further decay of these materials and eventual heightening of the organic mass. Finally, secondary vegetation took root in the spongy spagnum mats adding greater biomass to the bog. In some cases the heavy saturated organic layers could actually rupture, spilling large volumes of mud and organic debris to surrounding fields, thus enabling a bed for further spatial expansion of the entire bog. Ultimately the colour of the moss waters became blood red in colour, from the successive organic decay and stagnation. Only in times associated with cattle grazing and significant human presence (probably the late Iron Age), would this process reverse and the bog reduce in size. 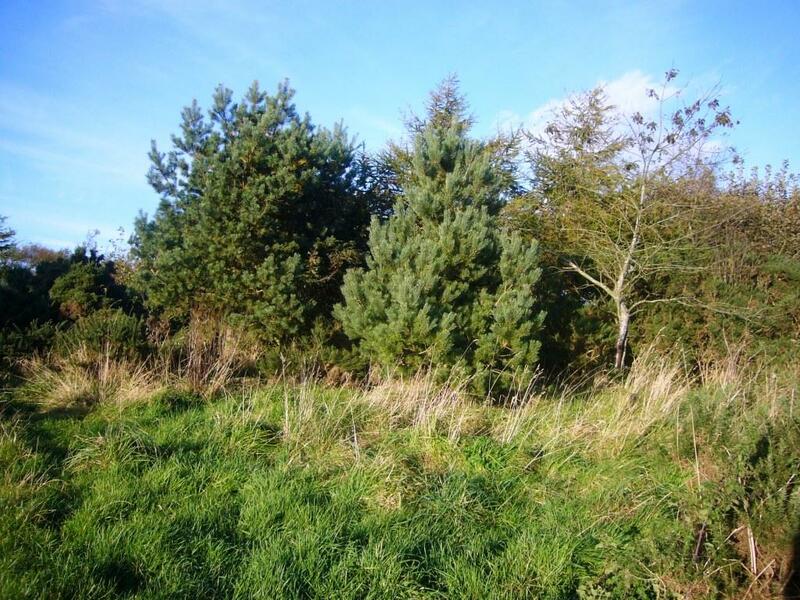 Note: All photographs on this page taken within Portlethen Moss in October 2009.